Fall is that wonderful time of the year when the leaves change colors, and the days start getting cooler and shorter. This transition from summer to winter season is a great reminder that change and letting things go can be beautiful. Did you know? Fall is referred to as Autumn in Europe. 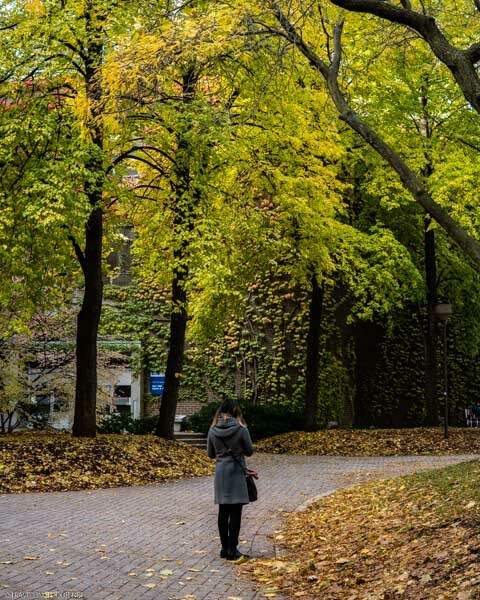 What comes to your mind when you think of fall? I always think of beautiful fall foliage and the gatherings with family and friends for Thanksgiving and the Holiday season. People always say fall is the coziest season, and I agree. 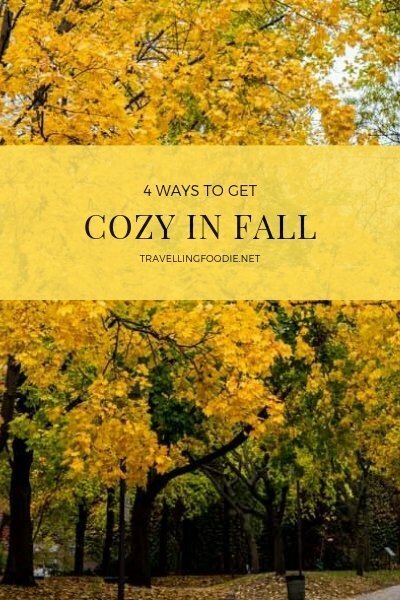 Here are four ways on how to get cozy in fall. 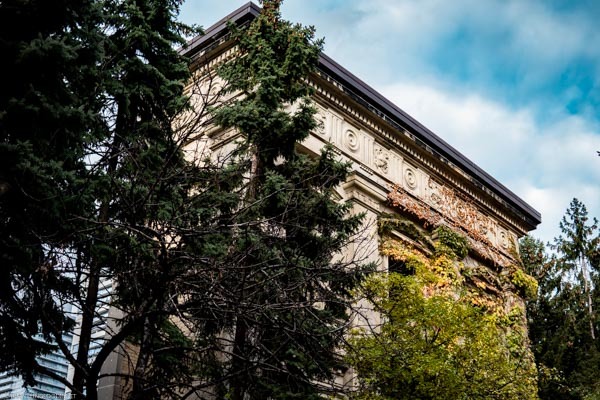 With Toronto’s cultural diversity, there is a multitude of occasions that happen during Fall, from Thanksgiving, Diwali and Día de los Muertos (Day of the Dead) to Hanukkah and Christmas. This means a lot of gatherings with families, friends, co-workers and new people, and what’s a gathering without snacks. I remember, when my aunt invited us to her holiday gatherings and we asked what we could help bring, she would always tell us to bring KITKAT because that is one of the few chocolates our uncle (her husband) would eat. 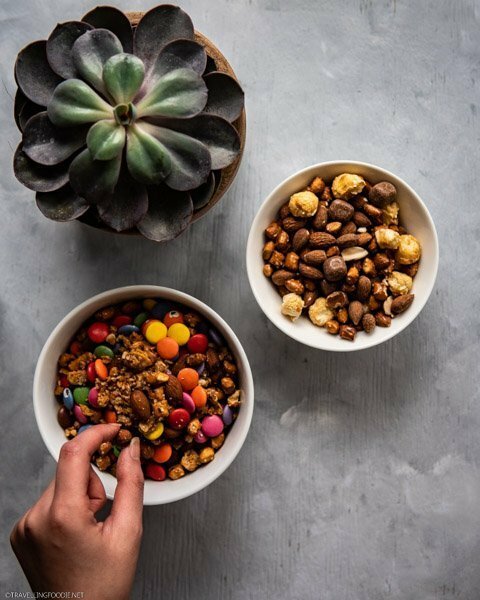 When it comes to snacks, a mix of sweet and salty gives the flexibility for guests to enjoy one or both. 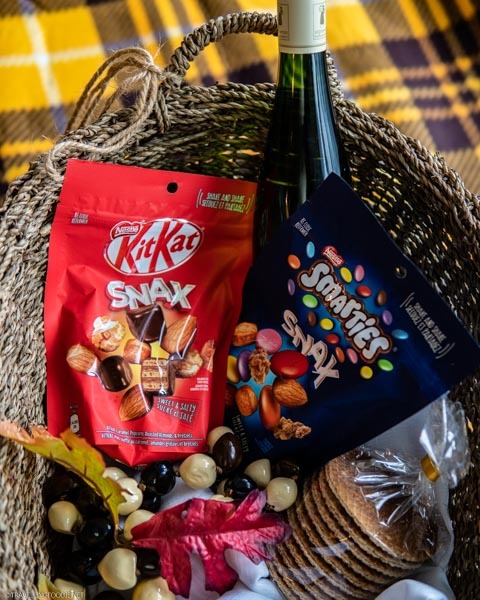 The Nestlé SNAX line is a great solution as it incorporates your favourite Nestlé chocolate with other popular sweet and salty treats. 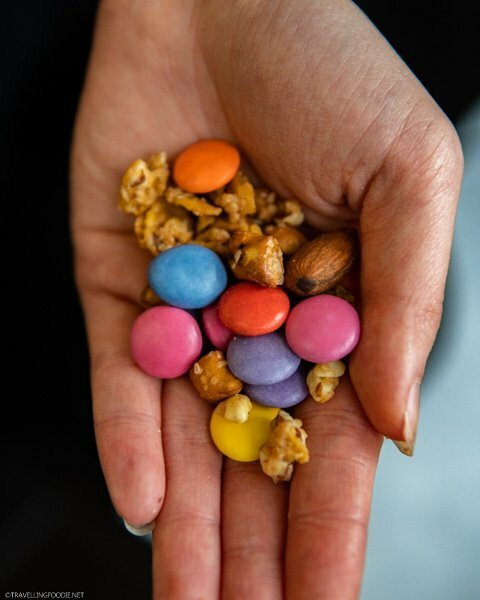 The SMARTIES Snax has SMARTIES, honey almond clusters, roasted almonds and pretzels. It’s perfect for the festive season with its vibrant burst of colours. 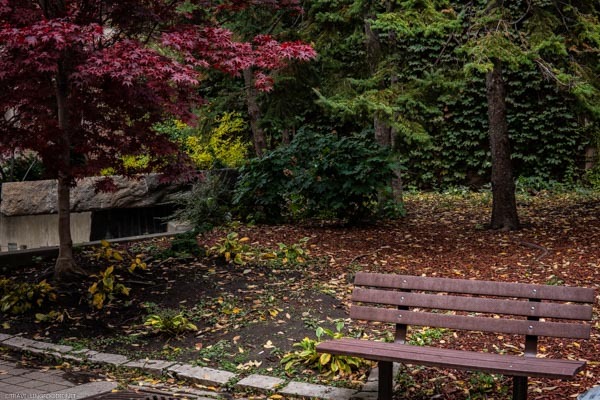 Instead of having gatherings at home, why not have them at a park to enjoy the fall colors as well. 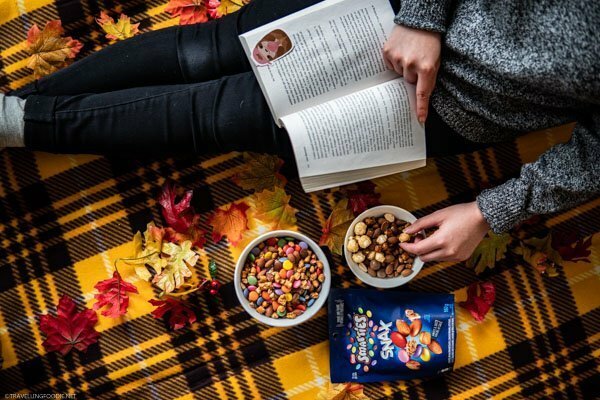 Having a picnic is just as fun in the fall as it is in the summer. I actually prefer doing it in the fall because I’m not worried about sweating from the heat anymore. The food you bring for a fall picnic would usually be different too. 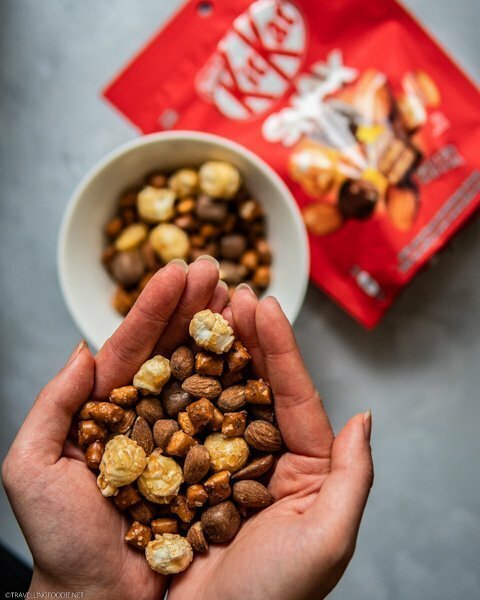 You want to bring ones that are still good when it’s cold like a bottle of wine and the KITKAT Snax, which has KITKAT, caramel popcorn, roasted almonds and pretzels. With nature being so beautiful during fall, go out and explore within your city or outside! Everywhere you go, fall has transformed the place into something more. Even the streets become better when they are back dropped with colourful trees. During this time, I love to walk around the city and its parks, or even go on nature hikes. 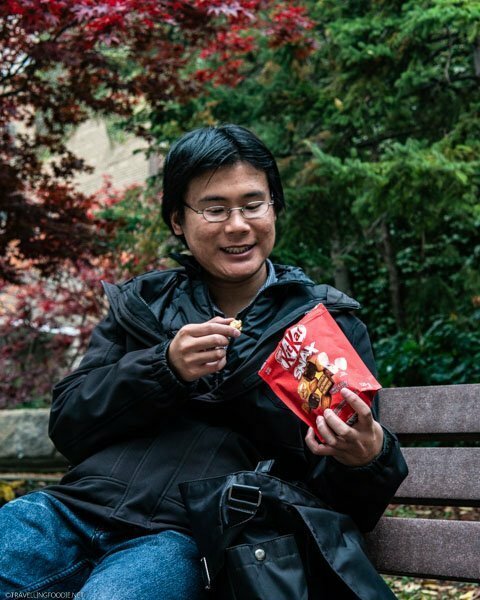 As a travelling foodie, I tend to bring snacks to keep the energy. The KITKAT Snax is a good one since I love KITKAT and everything else inside. 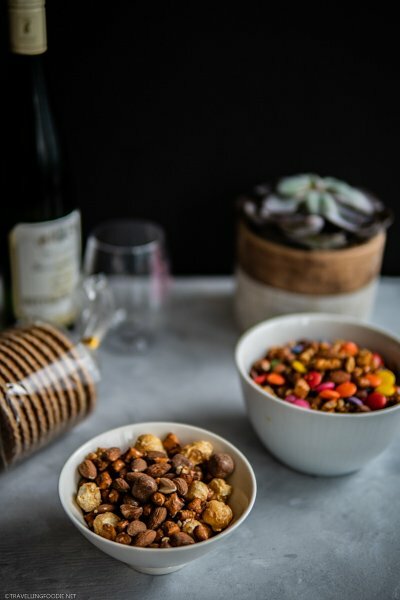 The mix of sweet and salty means it satisfies both my taste cravings so I don’t need to bring other snacks. It also comes in a re-sealable pack that makes it perfect for taking on-the-go. Fall is also great for just staying put, and I find snuggling up with a book is just as cozy. It’s a great time to catch up on some reading. You can enjoy this cozied up on your bed under a blanket, outside in a park or even just under a tree. 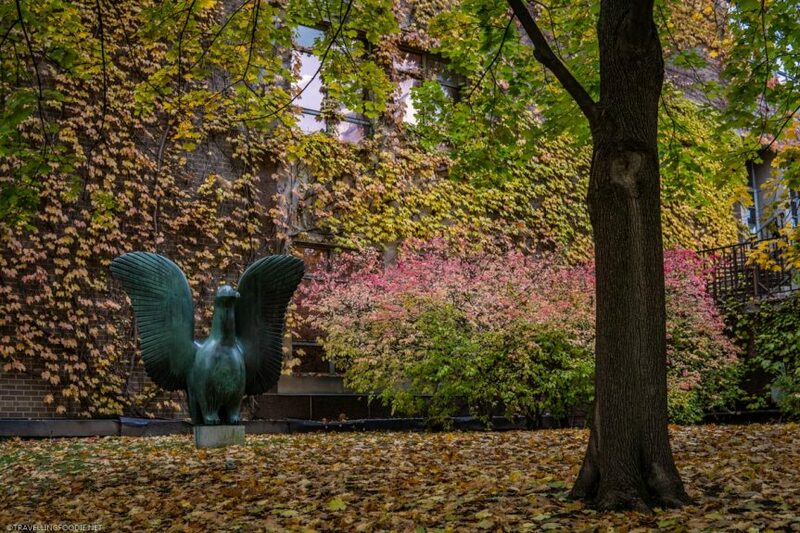 Hope this gives you some inspirations on what to do during fall! Huge thanks to Amazon and Nestlé Canada for sponsoring the post! As usual, reviews and opinions are entirely my own.